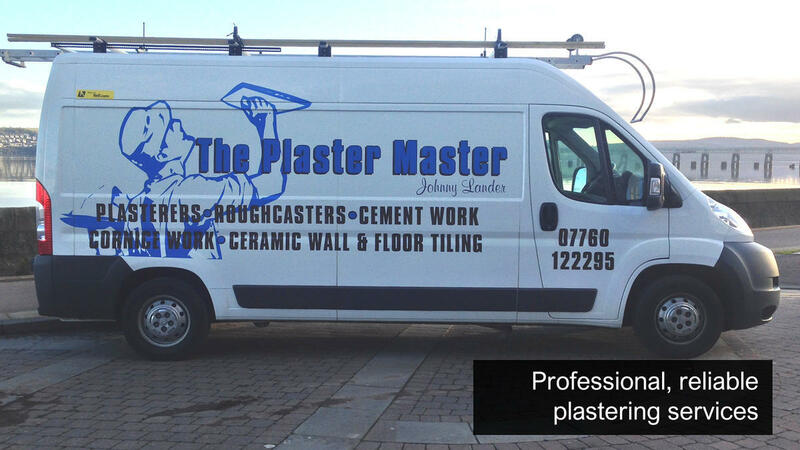 Welcome to Plaster Master. 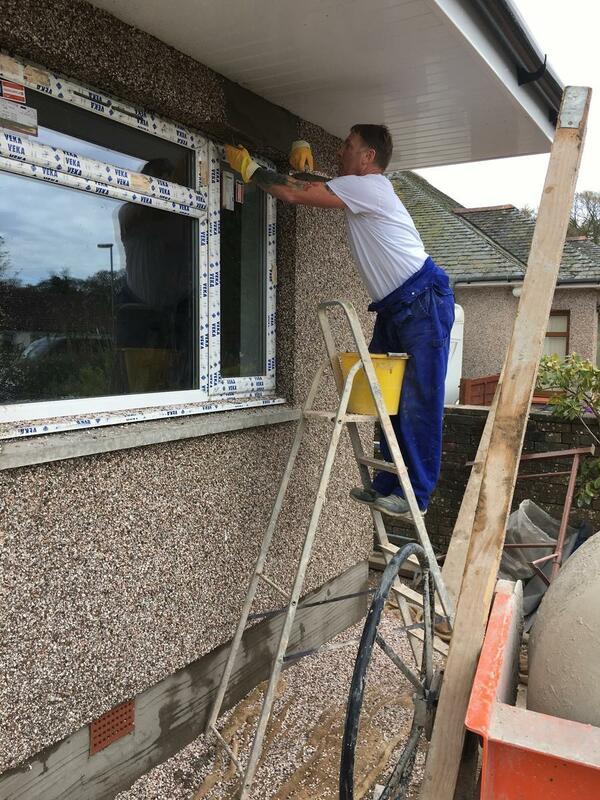 As your plasterers in Dundee we cover all aspects of plastering and rendering work from small kitchen plasterers, to full internal works for commercial purposes. 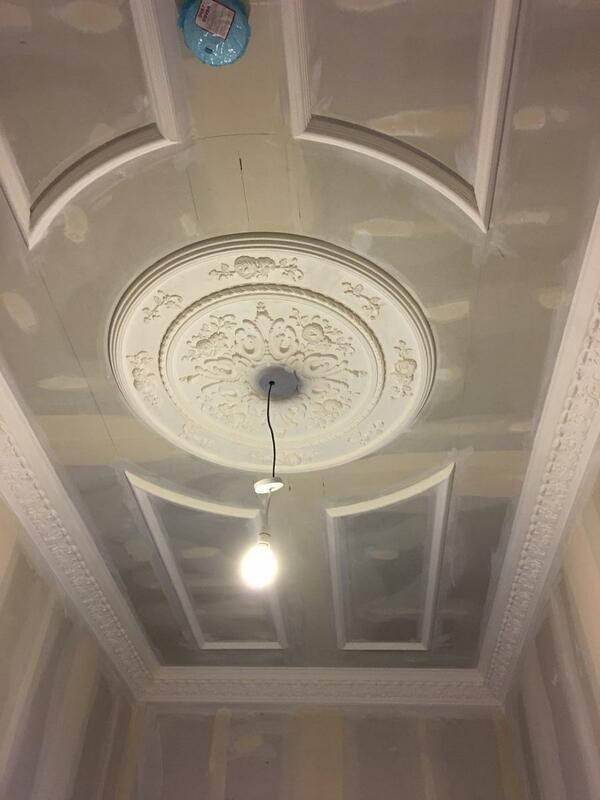 We have been providing plastering services in Dundee and across Scotland for over 30 years and can provide all types of decorative plaster works, skimming and re plastering of all types of walls and surfaces. 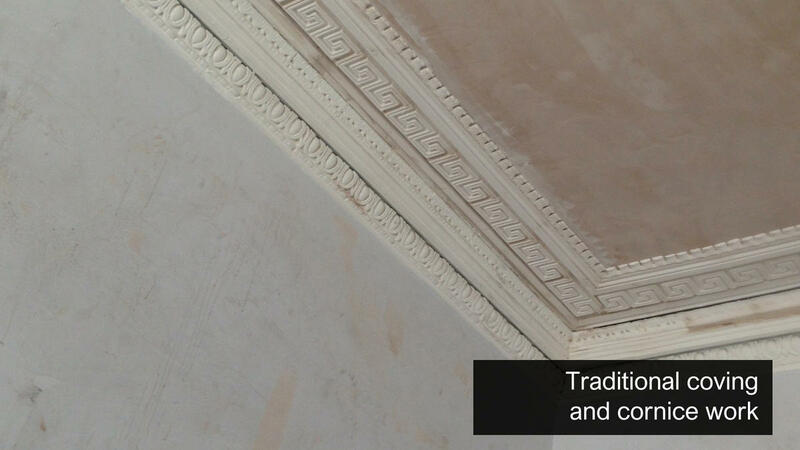 We are available to take any domestic or commercial plastering work in and around Dundee. 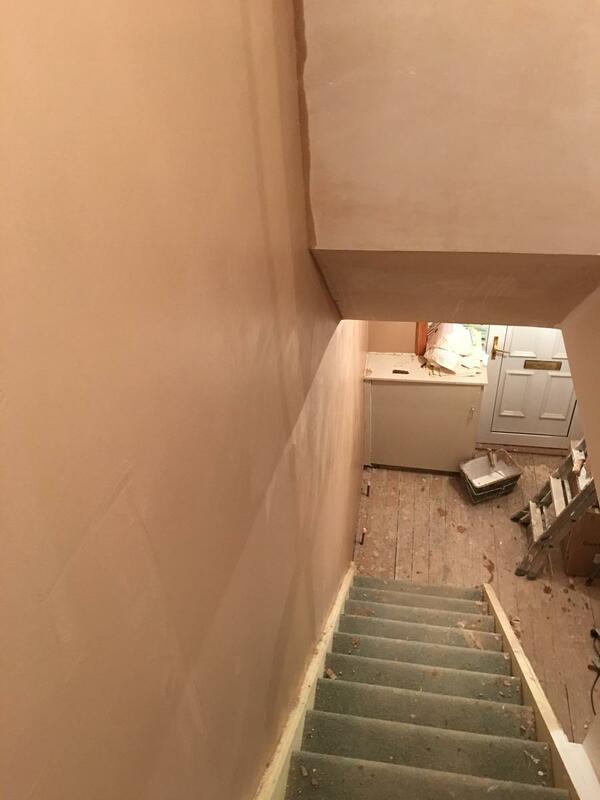 No plastering job is to large or small for Plaster Master. 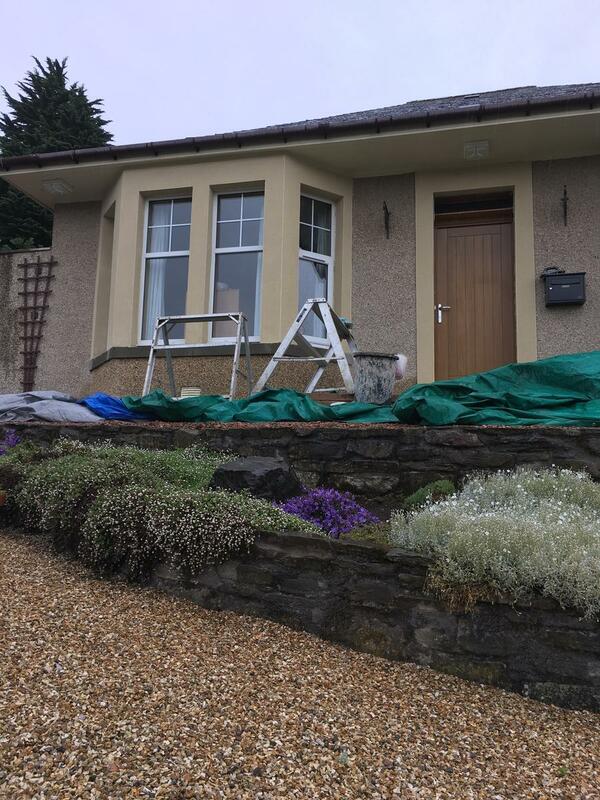 For more information please feel free to continue to read through our website or call us today 01382 580797 or 07760122295.